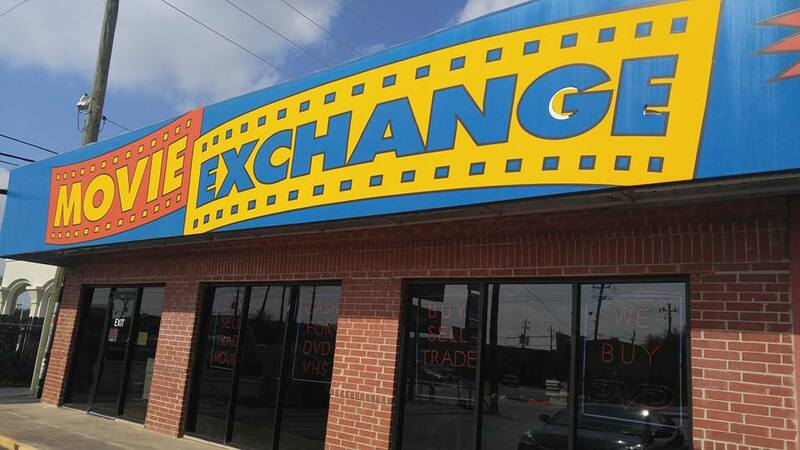 Movie Exchange is a local buy/sell/trade media chain with six locations around the Houston, TX metropolitan area. 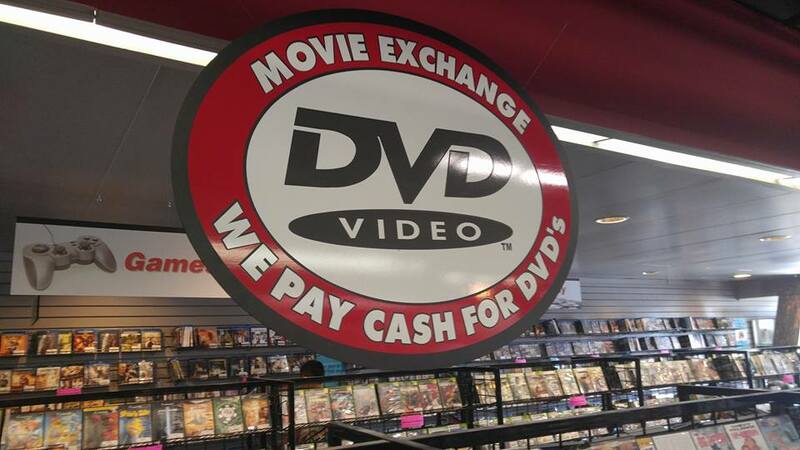 Like many other similar stores around the country, it has a selection that includes DVDs, Blu-rays, and a smattering of video games, but also notably still has a significant stock of VHS, which is rapidly becoming a rarity. The deals on movies were generally pretty good, but I was much more enthralled with the selection of more rare and off-the-wall features (which ultimately comprised most of my haul). 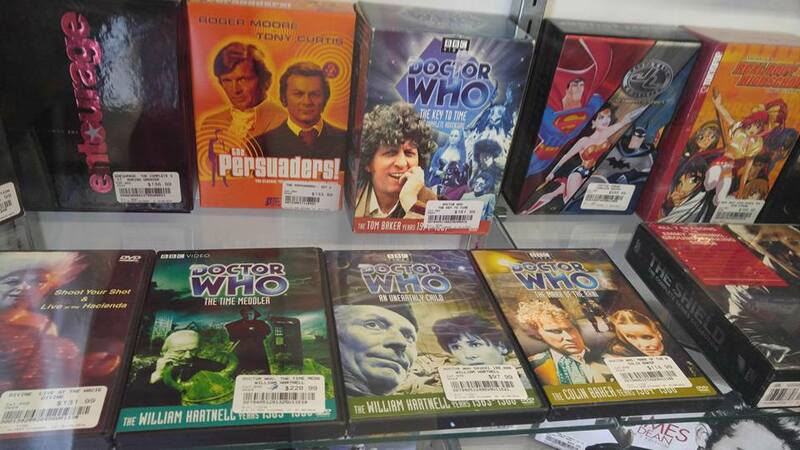 Just check out some of the BBC DVDs of old school Doctor Who features below. Likewise, I was surprised to see a copy of Lucio Fulci’s The New York Ripper, which isn’t a DVD that you would casually stumble upon every day. 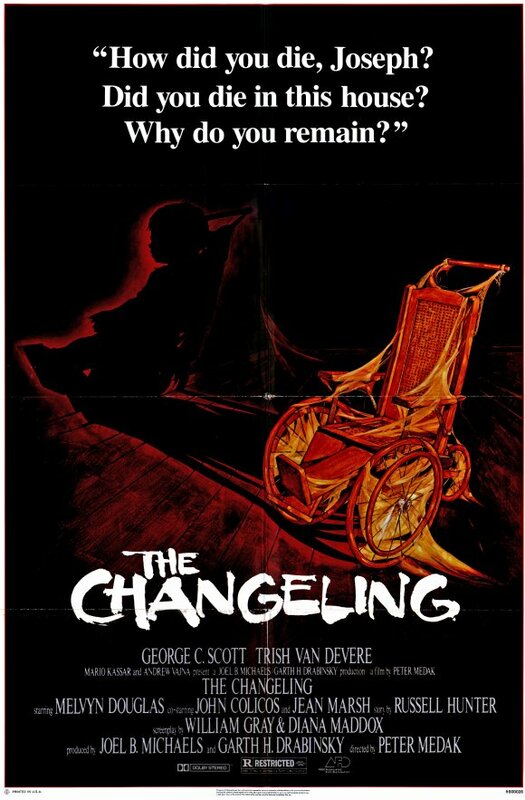 The Changeling stars George C. Scott (of Patton and Dr. Strangelove) in one of the most memorable haunted house movies you’ll ever come across, or so I’m told. 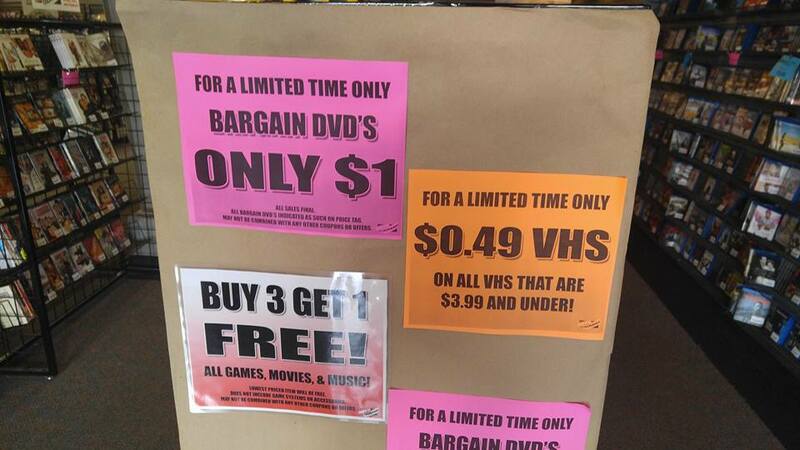 I’ve never actually seen this movie, nor have I ever come across a DVD copy of it in my travels. I’m a big fan of horror movies that are done well, so I am eager to give this a shot. 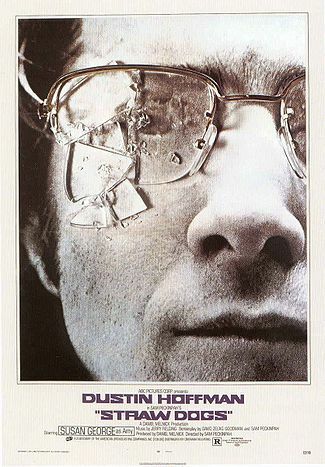 Straw Dogs is probably the most controversial movie in Sam Peckinpah’s notoriously violent filmography, and that is really saying something. Dustin Hoffman and Susan George star as a couple who are new residents in a small town, and rapidly become the targets of intense harassment from a gang of vicious locals. This movie taps into a fear that I don’t think it used enough these days in features: the sinister potential of the every-man. Your neighbors, if they were so inclined, could turn your life into a living hell in a mere instant. I can certainly say that Straw Dogs makes a compelling case to avoid the remote countryside at the very least. This movie kick-started the feature film-making career of one of the New Hollywood luminaries: Peter Bogdanovich. While his career has been one with pronounced highs and lows, his first Roger Corman produced b-movie influenced the future of the entire horror film genre by shaking it to the core. 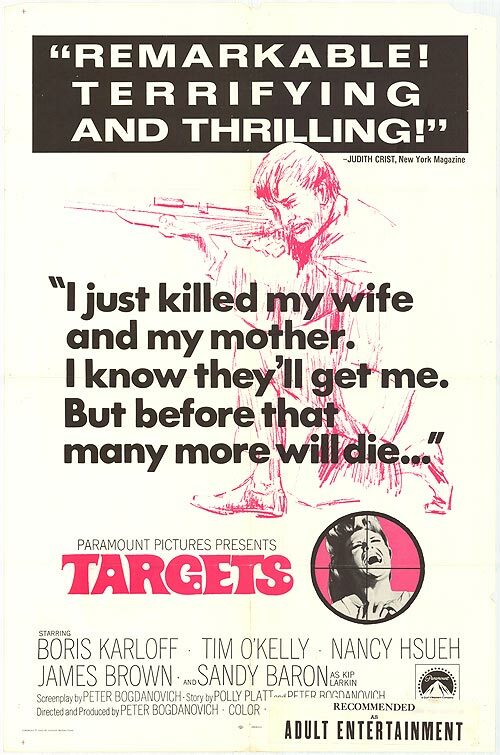 It may not be the pinnacle of his career, but I’d dare say that Targets has has about as much influence on film as a whole as any of his later features. This has been a movie on my list to dig up for a long time, and I can’t describe how thrilled I was to finally find a copy of it out in the wild. 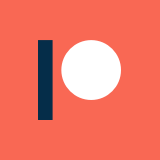 Keep your eyes peeled, because it will wind up back on the blog before too long. Look, I don’t really have much to say about this. I honestly felt like I had to leave the store with something at least a little light-hearted after picking up Straw Dogs, The Changeling, and Targets. I mean, that is one hell of a trio of dark violence and depression. 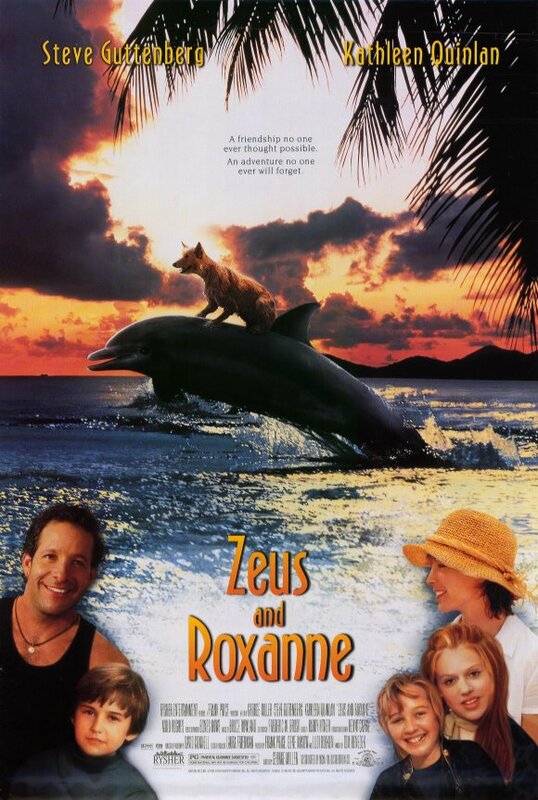 So, here is a Steve Guttenberg movie about a cross-species relationship between a dog and a dolphin. If that doesn’t sound like a winner, I don’t know what does.